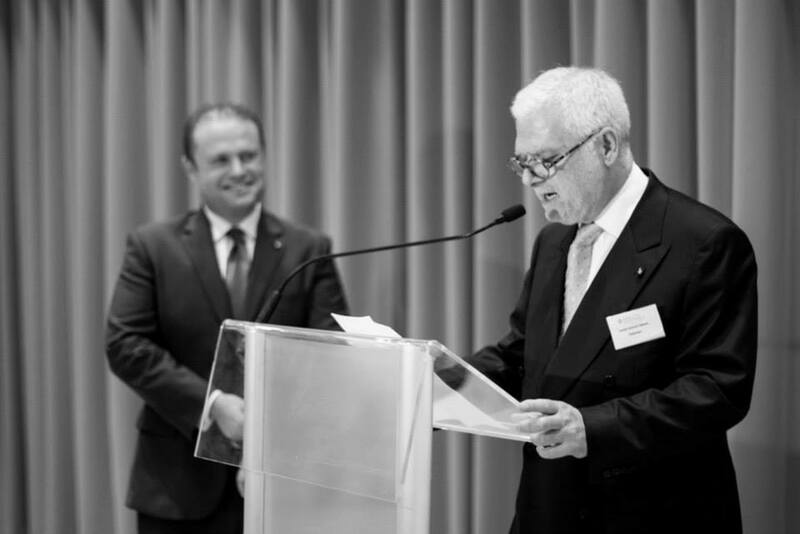 MBN Malta is once again hosting the Prime Minister of Malta for a special Malta Business Network private lunch with members and guests at The Xara Lodge, l/o Rabat on Thursday December 6th, 2018 at 12.30pm. Our special guest is the Prime Minister of Malta, Dr Joseph Muscat. During this private event, he will also be joined by a number of ministers and representatives from the Diplomatic Community. Cost of attendance is Euro 70.00 per person. If you wish to attend, please let us know asap by email and provide the full names of the attendees. Kindly also provide the company’s VAT Reg. No for invoices. This invitation is being extended to all members of MBN Malta and UK. Please note that places will only be confirmed against payment.